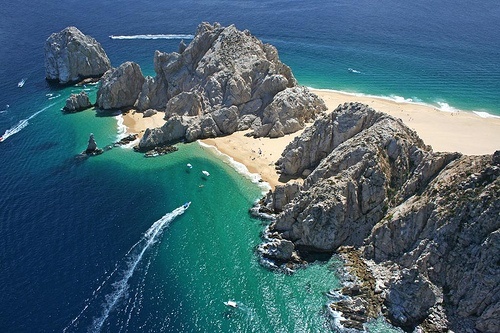 It has been no more than a month since Cabo San Lucas received a lashing from Hurricane Odile and already the celebrated Mexican beach destination is wowing visitors as though the hurricane was ancient history. 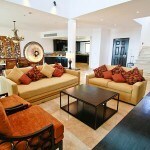 Part of Cabo San Lucas’ successful recovery is thanks to its modern infrastructure and well constructed buildings. The tourist areas in Cabo San Lucas are fairly modern, employing the best materials and engineering techniques to withstand high winds. 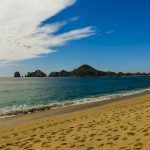 After only a couple of weeks following Hurricane Odile’s passing, Cabo San Lucas was up and running. The airport, marina, cruise ship dock, beaches and most of the resorts and hotels were open and sparkling to receive visitors once more. The clean up operation was one of the most efficient seen in Mexico following a hurricane. 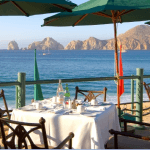 Villa del Palmar Cabo fared well in the high winds and rain provoked by Hurricane Odile. 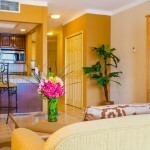 It was the first resort in Cabo San Lucas to receive guests as soon as the airport was open. During the hurricane, guests and staff were safe within the structure of the resort which was designed and constructed to withstand high winds and hurricane-like conditions. Having its own generator, within hours of Hurricane Odile’s passing, staff were able to open one of the restaurants and start the cleanup operation. The Villa del Palmar Cabo resort did not receive any structural damage during Hurricane Odile and was left only with the task of cleaning the swimming pools of sea water and debris brought by the storm. Guest who were at the resort during the hurricane also commented on the great warm service they continued to received throughout the whole unfortunate episode. If you were in Cabo San Lucas during Hurricane Odile, share your stories in the comments box.